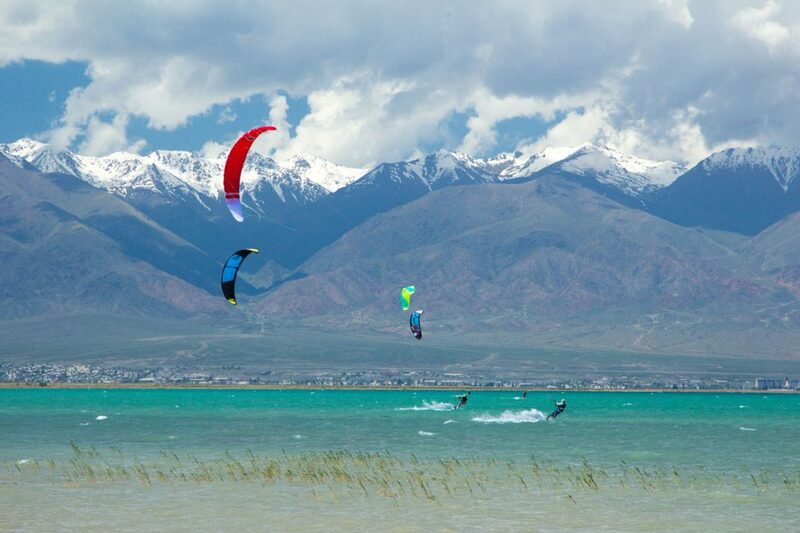 Needless to say that Kyrgyzstan is not the best place to come for a kite surfing trip. Bringing a lot of kite gear may be a problem, but if you travel with a foil kite and a split kiteboard then this maybe a solution. Overall if you are a person in Kyrgyzstan who want to learn kitesurfing then we are glad to announce a private/group lessons in russian/english. The lessons include all necessary gear. 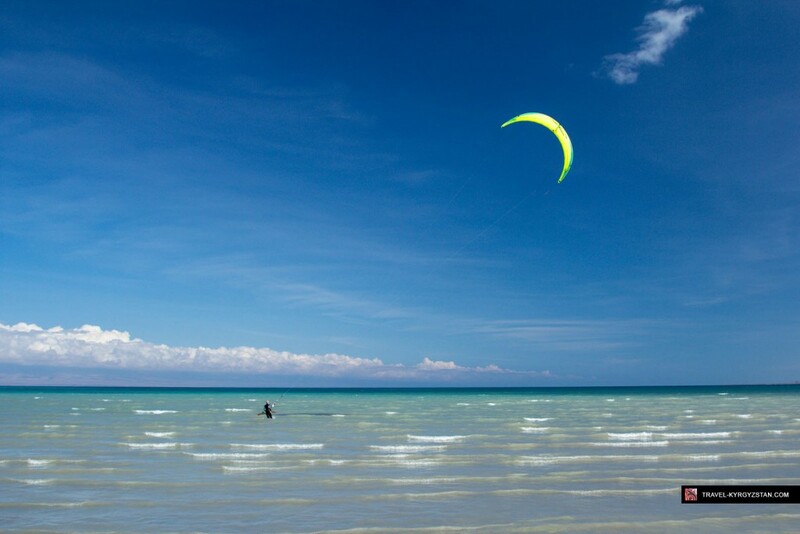 We will be running a kitesurfing school soon. Contact us for any questions.